Prayer Meditation for Easter Octave - My Catholic Life! Halleluia! All glory, praise and honor to You Most Glorious Lord Jesus! 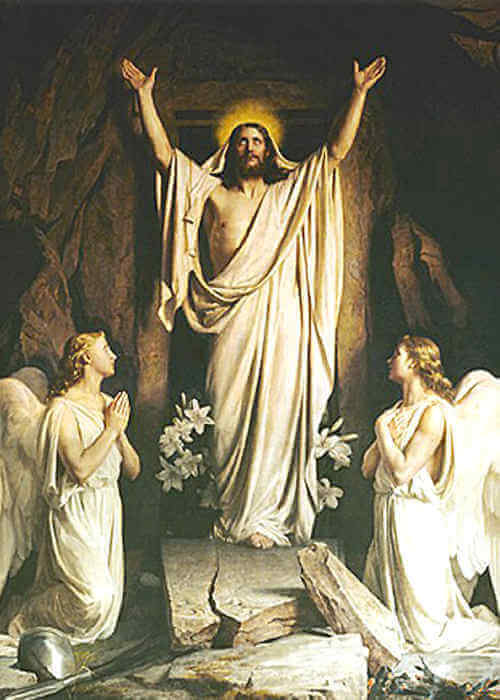 You have risen from the grave, You have conquered sin and death, You have opened the gates to Heaven! Halleluia! All praise and honor to You Most Glorious Lord Jesus! My Lord, hope is restored, joy and excitement are instilled in many hearts as You quietly, gently and gloriously rise from the dead, and bring forth new life for this fallen world. Sweet Jesus, give me the eyes of faith that I may see and believe in Your Resurrection. Help me to know the effects of Your triumph in my life. As I come to know You, my resurrected Lord, help me to entrust to You all that I am and all that I hope to be. Help me to trust in the abundant Mercy that flows from Your resurrected soul. 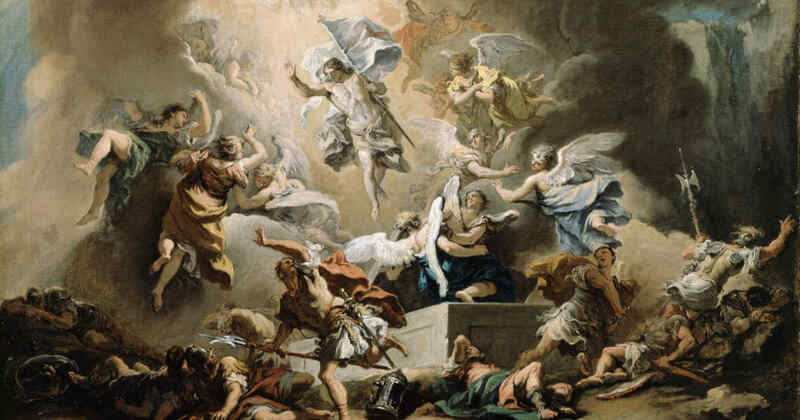 Dear Lord, help me to enter deeply into the mystery of Easter during this eight day celebration of the Octave of Easter. I pray that every day of this Octave will be a day of deepening trust and union with You in the glory of Your Resurrection. Lord of Mercy, as our Church prepares for the glorious celebration of Mercy, poured out in a special way on the eighth day of this Octave, on Divine Mercy Sunday, help me to open my heart more deeply than ever before to the abundance of Grace and Mercy You wish to bestow. Pour forth Your Mercy into my life and into the lives of all Your children. I offer You my family, friends, community and the entire world. I pray for the faithful, the sinner, the lost and confused, the faithful, the clergy, our Holy Father and all of Your precious children. May we all anticipate, with eager hope, the abundance of grace You wish to dispense. My Resurrected Jesus of Mercy, I trust in You. Jesus, I trust in You. Jesus, I trust in You!